Ready to get started? Call us on (08) 9259 1114 to book a consultation. Riverton Kinesiologist, Dr Helen is an experienced and passionate practitioner with an interest in the treatment and maintenance of both acute and chronic injuries including: spinal pain, sports and workplace injuries and headaches. 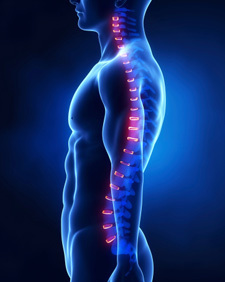 Helen enjoys treating structurally, incorporating a wide variety of techniques to help restore function to the musculoskeletal system and help promote general health and well-being. 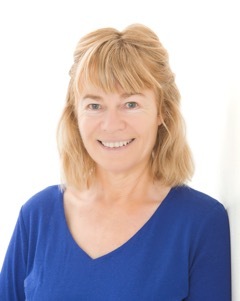 Dr Helen’s treatments are tailored to suit the individual with an emphasis on nutrition, education and exercise, and generally leading a balanced life-style. She works in conjunction with other health professionals to ensure optimal treatment. Don’t accept pain. Give us a call (08) 9259 1114 to book your time with Dr Helen today.